Hello my lovely readers! 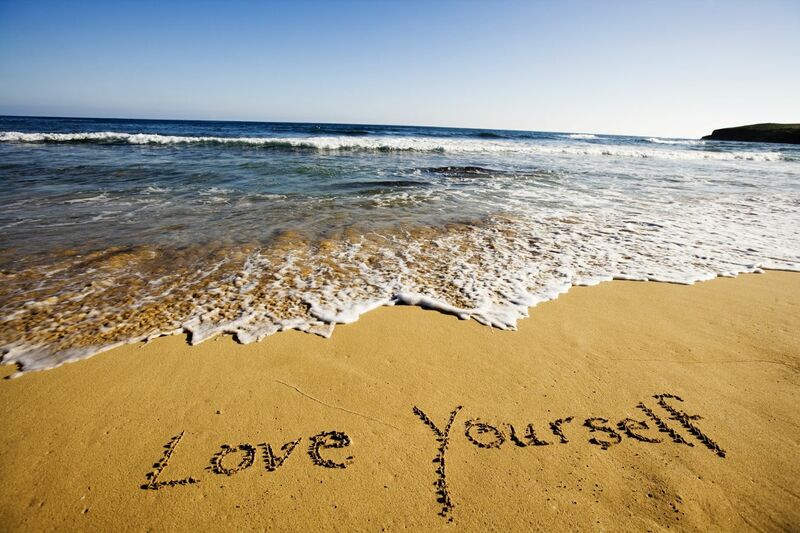 Today I'm going into a subject which has received a lot of attention over the last few years: self-love. So if it's received a lot of attention why am I talking about it? Well because it's a lesson that no matter how many times you hear it, have it told to you or tell it to yourself we still end up forgetting. It's not surprising really, self-love is one of the most difficult things to remember sometimes. It doesn't help that we live in a world of contradictions and hypocrisy, we are told that we should love ourselves yet if someone expresses their self love they are often met with criticism and are dubbed "vain" or "too full of themselves". This means that we often don't feel comfortable expressing our self-love and our self worth for fear of being verbally attacked. What promoted me to write this post was a pin I found on Pinterest listing things someone wanted to do in 2016. One of these things was to write themselves a love letter. It got me thinking what I would write in a love letter to myself and the sad thing was that it took me ages to think of a single thing I would put. Usually in love letters you will write what you love about the person, now while I could think of a thousands reasons why I love, say, my boyfriend or my friends straight off the bat I couldn't for myself. It made me sad that I couldn't think of reasons why I should love myself. I don't have the worlds greatest self esteem but I was disappointed that I was stopping myself from being able to say "I love myself". So I made the decision to start loving myself, to take who I am in my entirety and love myself. The way I love my boyfriend or my friends or my family. Self-love is so important and it does not equal being vain or shallow. Self-love means being able to appreciate yourself for who you are, to be able to put your well being first and to believe in your self worth. I do not subscribe to the belief that if you don't love yourself no one else will, I personally think that's a load of rubbish and that other people can help you learn to love yourself. 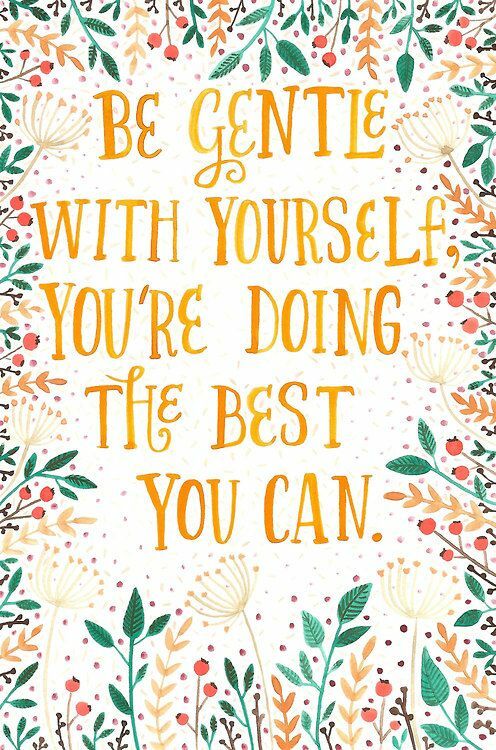 Self-love is one of the hardest things to achieve and there will be days where you just can't and you won't feel great about yourself. One days like this it's important to just relax, take care of yourself and pamper yourself. Maybe write yourself a love letter to read when you are having one of these bad days. I hope you enjoyed reading this post! What are your thoughts on self-love? Do you think self-love is as important as I do? Great post which couldn't have come at a better time! I think if we're constantly putting ourselves down, it's dangerous because it can allow unsavoury individuals to try and take advantage of you. Or they won't treat you with the respect you deserve. Definitely! It's important to know when to stand up for yourself, which is difficult for a lot of people (myself included). Thanks for popping in! I completely agree it's so hard to love ourself when we keep being hard on ourselves! Thanks for stopping by! Aw thank you so much I'm really glad you liked it! Thanks for dropping in! I suffer from loving myself too. I think the best thing that I've done is asked my close friends and boyfriend to tell me what they loved about it, and wrote them down on a sticky note and placed it on my mirror. You start to notice what people love about you in day-to-day interactions when you are aware of what others love about you. That's such a great idea! Seeing yourself how those who love you is so important! Thanks for dropping in! I love this! I don't believe self-love is shallow or vain, to an extent anyway. Having self love is like believing in yourself and I think that's something that's really important. It's important to love yourself in little ways too, to treat and pamper yourself. I completely agree I think self love is more like self respect than being vain. 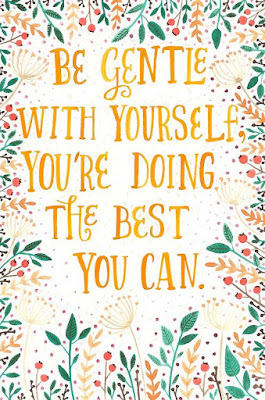 And pampering yourself from time to time is so important! Thanks for stopping by!